anyone?, happy hour, happy hour anyone? my first happy hour posting! i hope to do LOTS of research on this subject in the next year, and deliver a well-rounded list of fantastic happy hours in the kc metro area. it’s a tough job, but someone’s gotta do it, right??? i realize that you can go on urban spoon and find all the happy hours in town, but that’s too overwhelming for me. i’ve just started the process, but i will post only the best happy hours ~ the ones i find to be delicious, cheap, and very happy! i begin in the northland! did you expect THAT? this restaurant is just across the bridge, in the beautiful briar cliff village shopping center. i met two northland high school music teachers for happy hour one friday (no one is more fun than a music teacher ~ don’t forget that), and had a really pleasant experience. 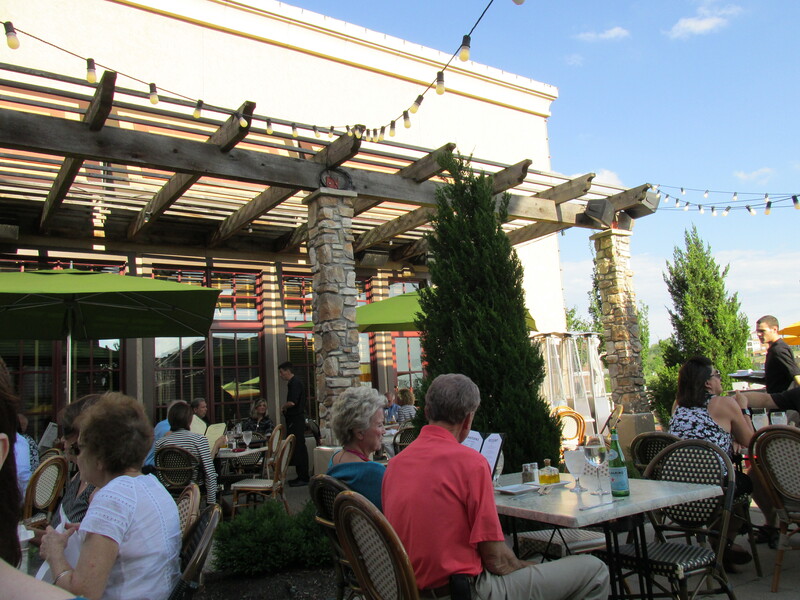 great service, great food and drink, and how about dining al fresco!! there’s a beautiful view and because it’s higher up, there’s an amalfi coast-like breeze that is so refreshing. i felt like i had taken a little day trip away from the city. it was lovely. 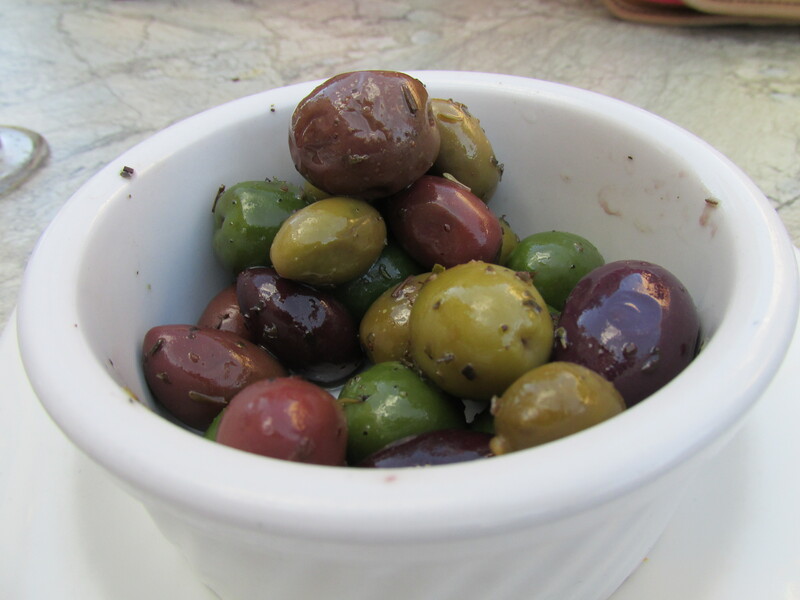 mmmm….does your mouth water when you see olives? mine does. i also had buffalo mozzarella with tomatoes, but ate them too quickly to take pictures of them. my music teacher friends who went with me, recommended i start a rating system. 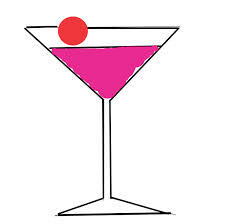 not sure i should do that yet, since this is my first happy hour, but here goes! 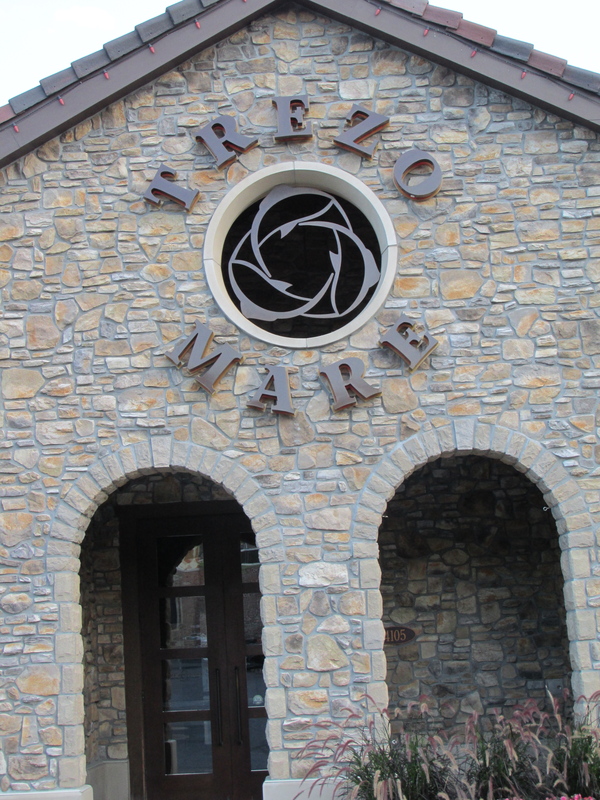 i give trezo mare ~ out of five cosmos!!! Previous Previous post: trezo mare. Next Next post: still running.